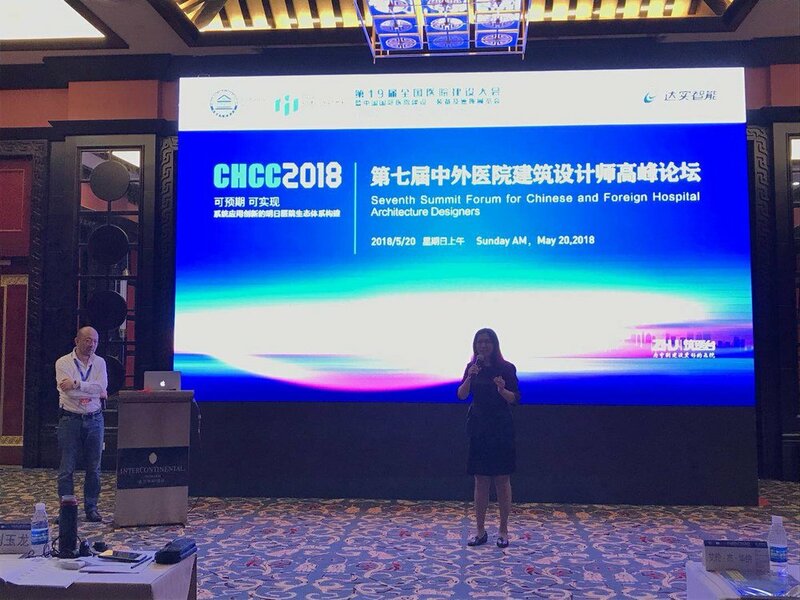 Vincent Zhengmao Zhang CEO of Lemanarc SA took the keynote speech at the 7th international hospital construction convention in Wuhan on the 20th of May 2018. The keynote revolved around the idea of "precision medicine and fine design of hospitals." Mr. Zhang outlined his crucial insight into hospital design coving topics from "personalized design," "designing for precision medical spaces" and "fine design." His insight comes from his vast project range achieved at Lemanarc SA within the field of Healthcare design... His analysis comes from past realized work and current projects under construction. His vison is of creating spaces customized to each different place; therefore, no hospital is the same giving each area a distinct identity.